Xola Mteto has incredible experience in inclusive, digital storytelling. His involvement in community development has helped him to understand the power of media to change social - and environmental issues, particularly in communities of colour. Most recently, at Umuzi, Xola has learnt how to run projects from concept to execution to review, filling different roles throughout the year. Xola’s primary focus is documentary filmmaking where his core competencies are research, directing, editing and videography, ideally while training young people in basic storytelling. Earlier this year he got an opportunity to direct a short film for the South African Eco Film Festival. He works with the youth across Africa, where he's able to share views and hold discussions on how to transform Africa and how to best create content that speaks to our generation. 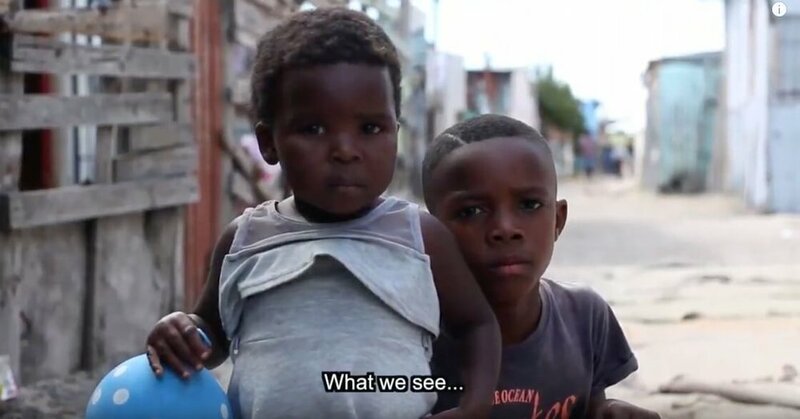 Xola is also part of a documentary informal training institute (Documentary Institute of South Africa), where they take young people from marginalised communities and train them in documentary film skills. Xola sees himself continuing with creating content that is thought provoking, creating awareness and educating our generation on issues around us. IS XOLA THE TALENT YOU'RE LOOKING FOR?